The new cases are an extension of suits filed on Wednesday, when Nokia charged Apple with violating 32 patents picked up in portfolio deals in 2013 and 2016, Reuters reported without elaborating on details. The news agency did note however that Nokia shares dropped almost 5 percent on Thursday, as analysts cautioned that a fight with Apple could delay royalty payments Nokia partly depends on. Apple on Wednesday filed a retaliatory suit against nine patent aggregrators linked to Nokia, accusing them of trying to "extract and extort exorbitant revenues" from Apple and other mobile device makers, using "unfair and anticompetitive patent assertions." 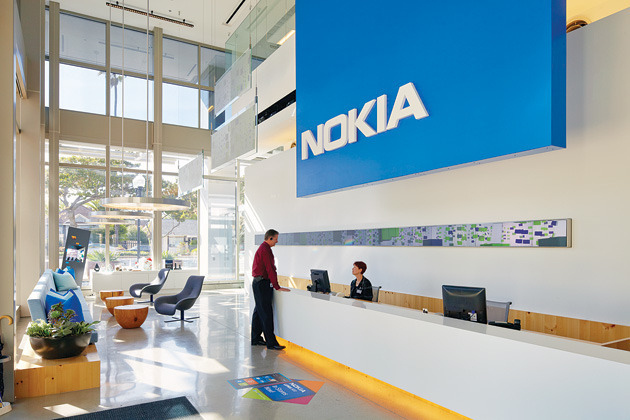 It even accused Nokia of becoming a "patent troll" since selling off its mobile division to Microsoft. One of the aggregators, Acacia, has sued Apple 42 times in the space of a decade. Apple and Nokia previously engaged in patent-related legal battles in 2009 and 2010, but reached a settlement in 2011 with Apple agreeing to pay royalties for a cross-license of patents.